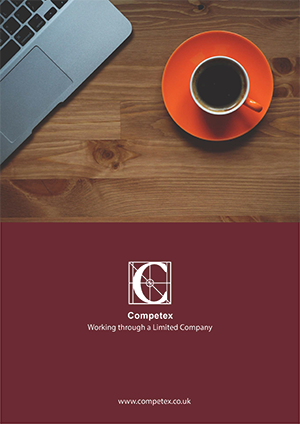 Welcome to Competex Ltd and Competex Pro Ltd. We are a full service accountancy practice and umbrella company, supporting you and your organisation from conception through to success. Our clients are independent professionals – consultants, contractors, freelancers, interims and all those offering professional services. 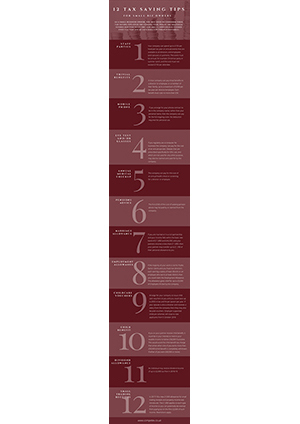 We are dedicated to providing smart, modern solutions to support our hard-working clients and their businesses. Our friendly and knowledgeable team can help you every step of the way, ensuring you are tax efficient and fully compliant with all statutory regulations. 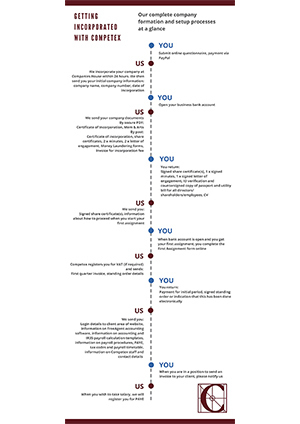 If you are working under IR35, we’ll help you stay compliant. 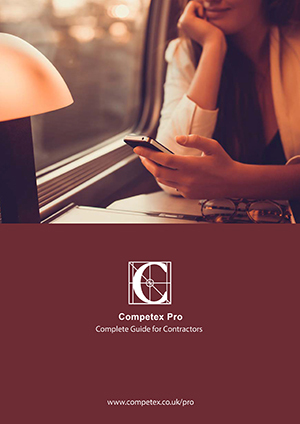 If you need to switch to limited company or umbrella company working, we’ll help you make the transition with speed and ease. Our team are ready when you need us. If you are an interim manager, consultant, contractor or other independent professional working in the private sector, the recommended way of working is via a limited company, so you will need our Accountancy function. 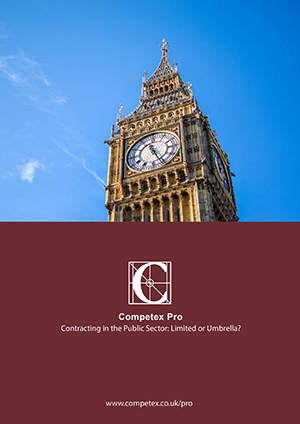 If you are an interim manager, consultant, contractor or other independent professional working in the public sector, or any organisation governed by the ‘Off-Payroll Working’ legislation, the recommended way of working is via an umbrella company, so you will need our Umbrella function. 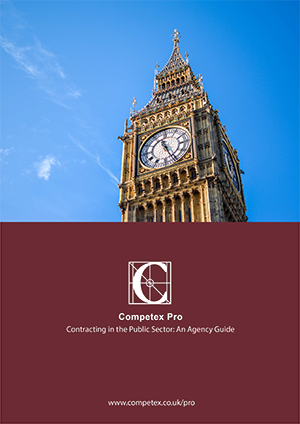 If you wish to find out more about the legislation governing the public sector and why you need an umbrella company, download this guide. If you would like to speak to one of our team about your options, call us on 01737 234567 or email us. Competex Ltd owns and manages the Interim Hub, an independent online resource serving the interim industry. Here you can find information on self-marketing, a searchable database of over 1,000 interim providers, and a wealth of news, events, workshops and guides for new and existing interims.